A classic from the days of bedsits, squats and student digs. Textbook “why-don`t-nice-girls-like-me” lonely, too young to know what lonely really is, yet full of love and wonder. This LP has been re-issued by Russian label, Мирумир, who also just did those must-have `80s Scientist sets (I think they are legit). 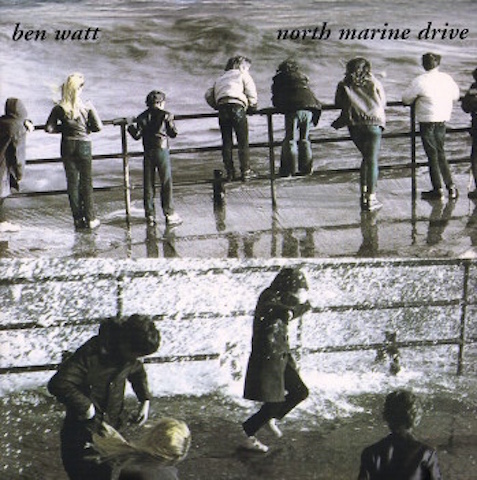 I never knew that Robert Wyatt was Ben Watt`s mentor, but armed with this knowledge you can hear it plainly in his writing and his phrasing. I covet that clipped beret-wearing beatnik Jazz guitar sound on “Some Things Don`t Matter” (yesterday I asked my teacher “How?”), but I`ll dedicate this Bob Dylan cover to anyone and everyone with whom I ever shared a smile.